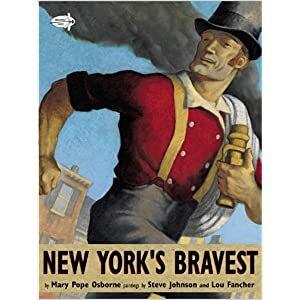 New York’s Bravest by Mary Pope Osborne was written to honor the 343 firefighters who died on 9/11. 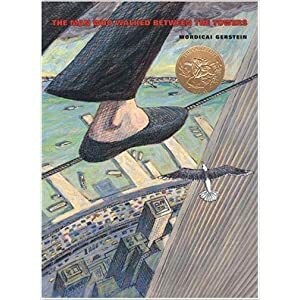 This story of the 19th century legendary New York firefighter Mose Humphreys explores the themes of bravery, courage, hope, and honor. 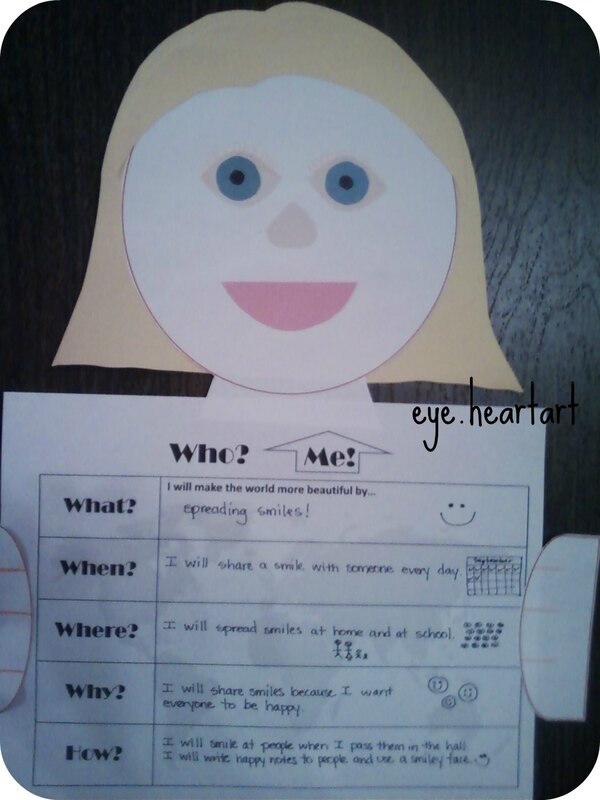 Looking for more lesson plans? 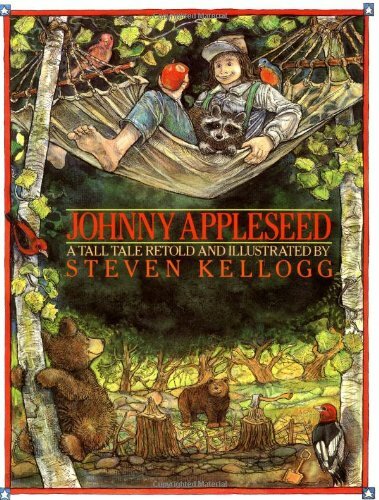 See my post from last week. 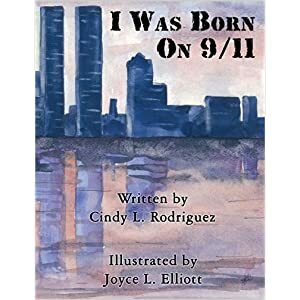 And for a different perspective, you may want to check out I Was Born on 9/11, by Cindy L. Rodriguez. 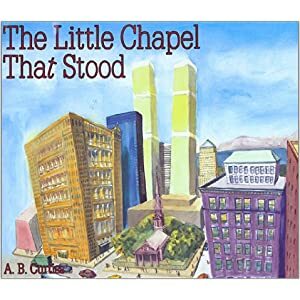 How do you teach about September 11th in your class? 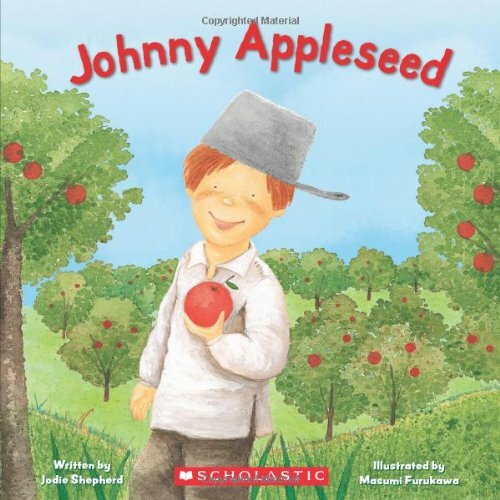 Do you have a book or activity that you find especially helpful? As I turned the calendar today, the date jumped out at me. It is hard for me to believe that ten years have passed. Life is so different than it used to be, but our younger students haven’t known it any other way. 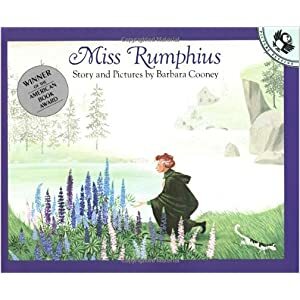 Another text I like to use as a tie-in to Patriot Day and the President’s call to Americans to commit to serving our communities and nation is Miss Rumphius by Barbara Cooney. 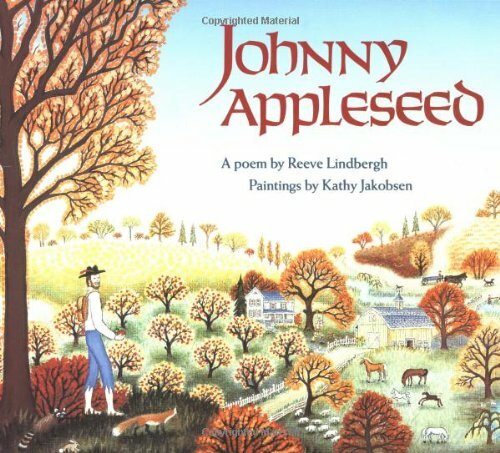 Miss Rumphius’ mission to make the world more beautiful is a great way to inspire students to create their own plans for how they will positively impact our world. Moments of silence, increased vigilance, and a focus on service to others… what better way to honor and remember those who our nation has lost.